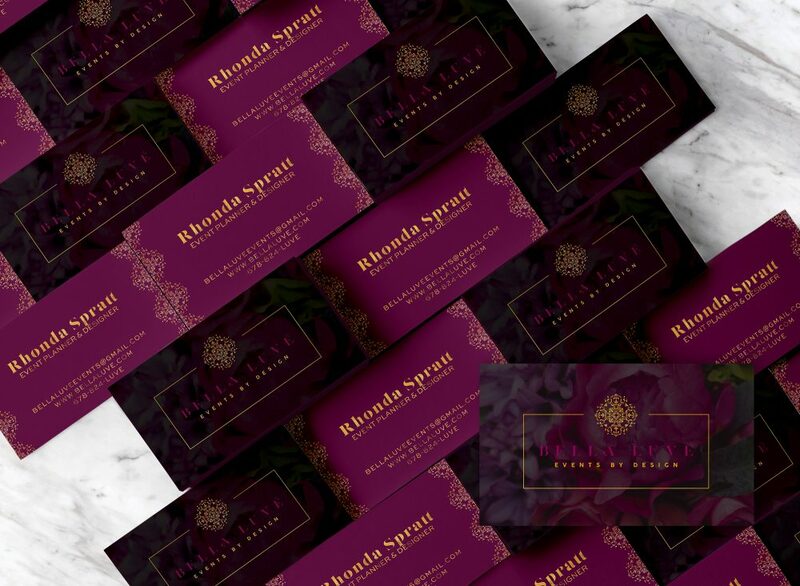 Rhonda is an events planner (in Georgia) for busy professionals who want a well-executed and beautifully designed event, but don’t have the time, expertise, or desire to make it happen on their own. 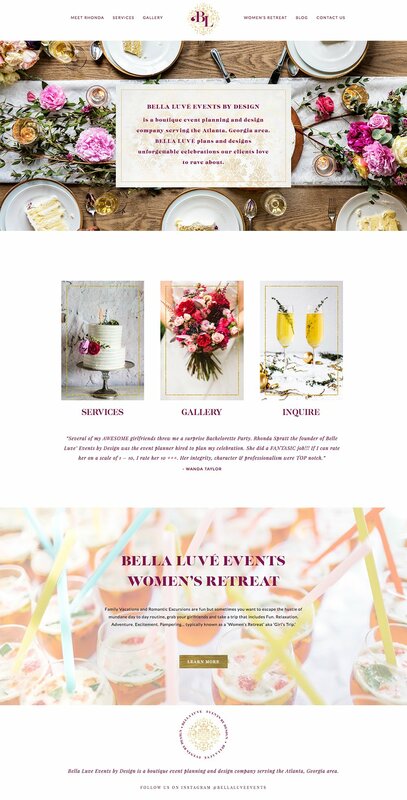 She is passionate about creating and planning events that empower, uplift, and celebrate women. 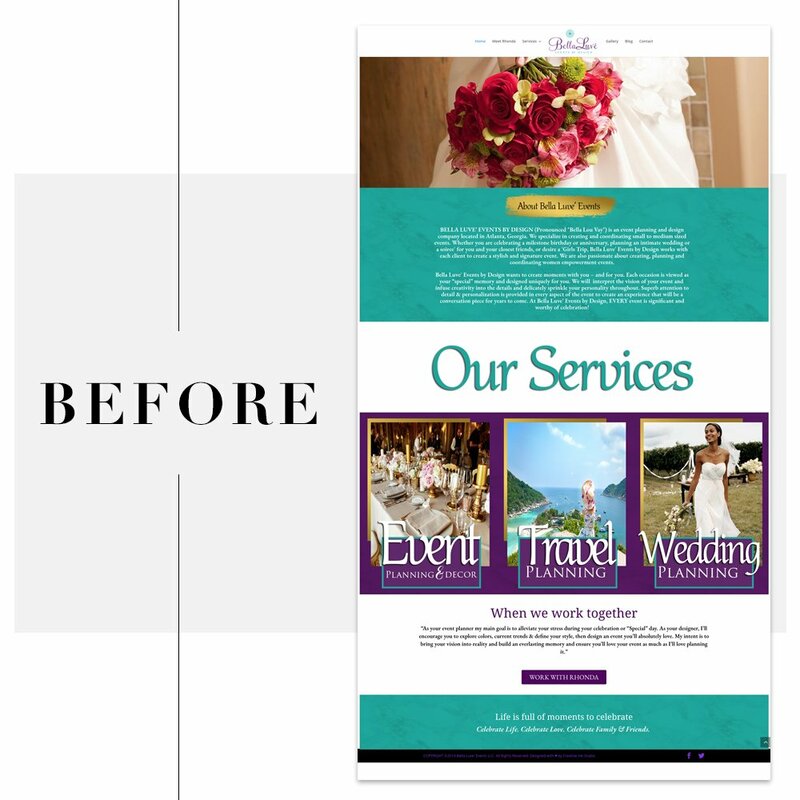 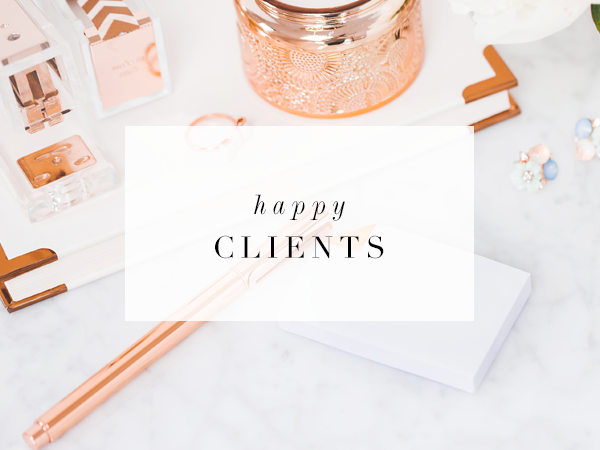 Rhonda’s goals for the rebrand were twofold: 1) she wanted to be more confident about bringing her business to a more upscale clientele; 2) she also wanted to offer wedding planning services in addition to corporate events & women’s retreats. 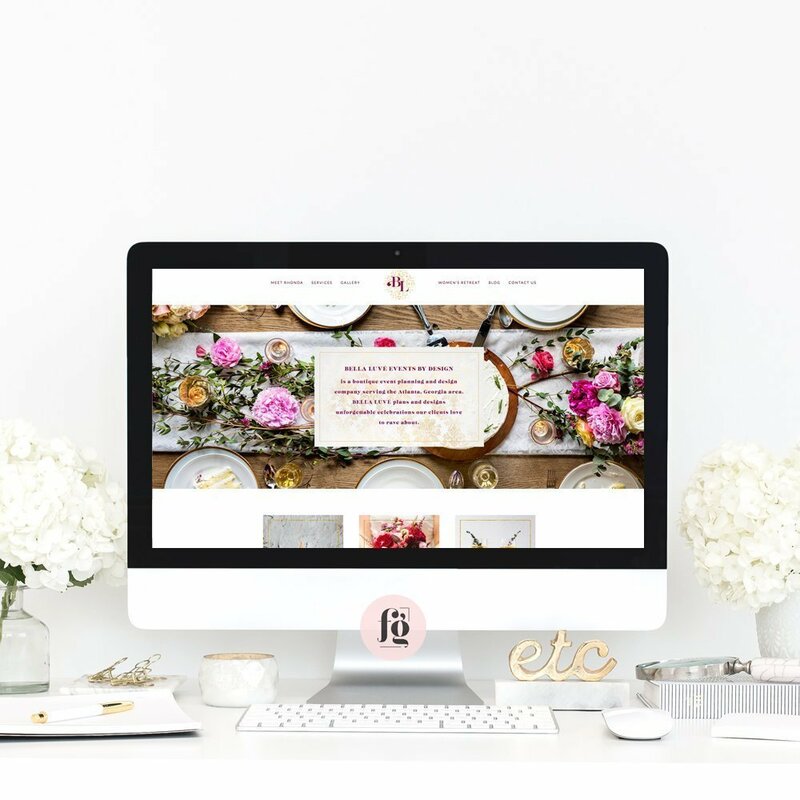 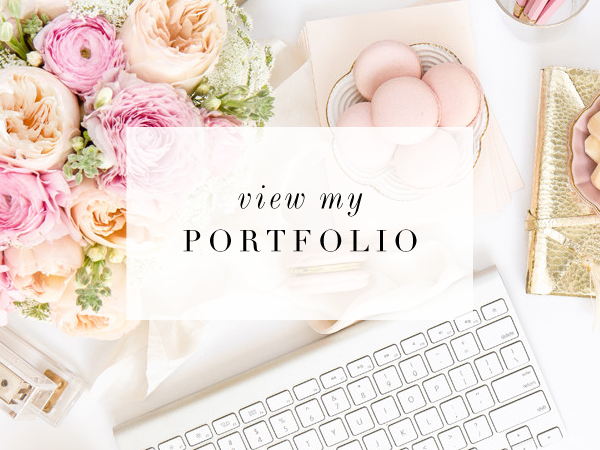 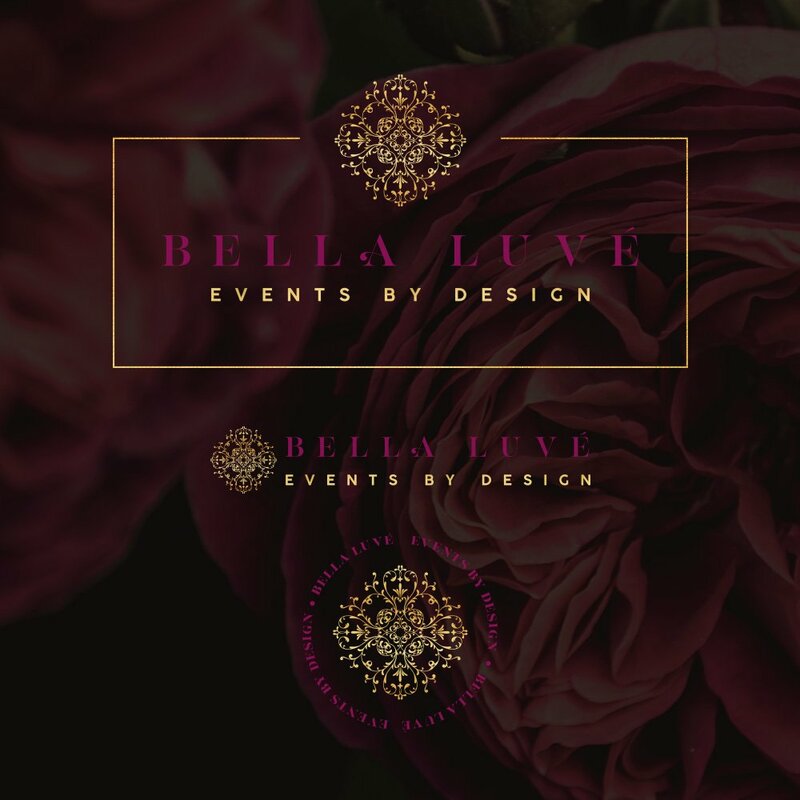 She therefore needed a brand and website design that would appeal to a more affluent market, and also reach out to brides specifically. 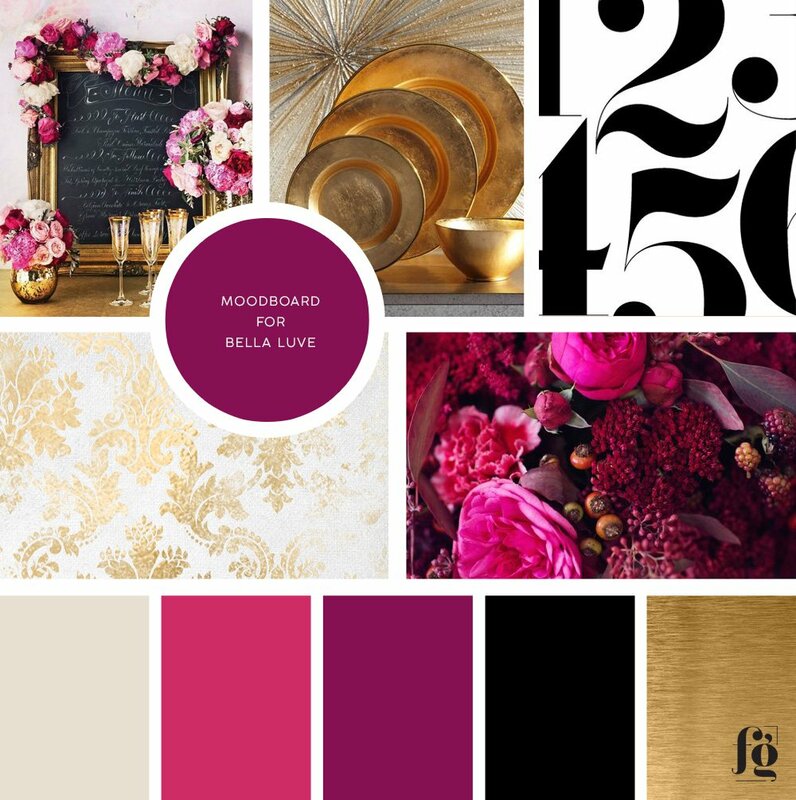 The initial moodboard was an extension of her old brand – full of jewel tones like purple, magenta, and teal. 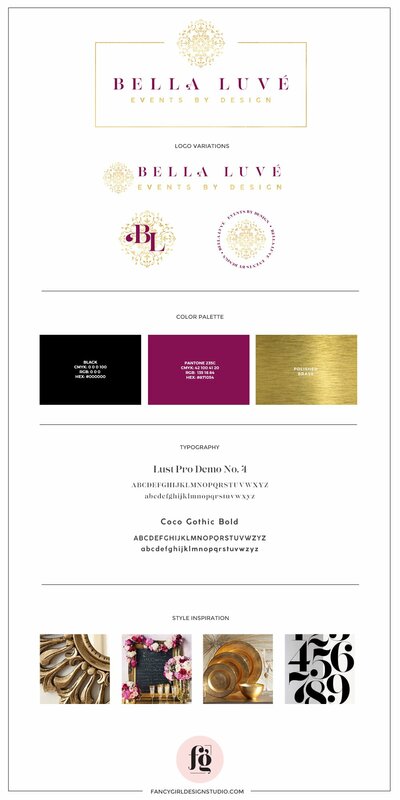 While discussing the design direction, and after getting to know her goals better, I suggested removing the purple and teal from the color palette, and use deep raspberry color with gold and black. 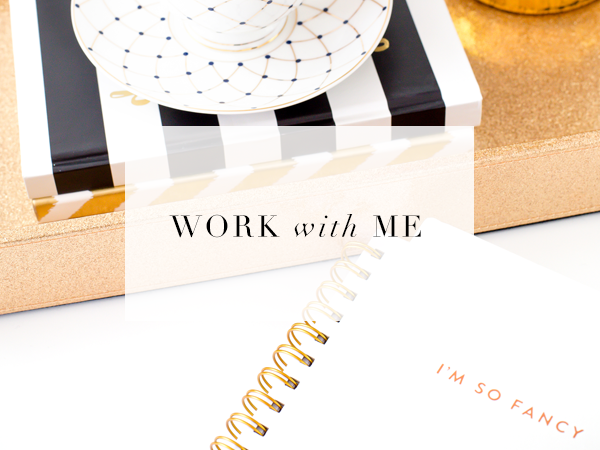 I was so glad she agreed!